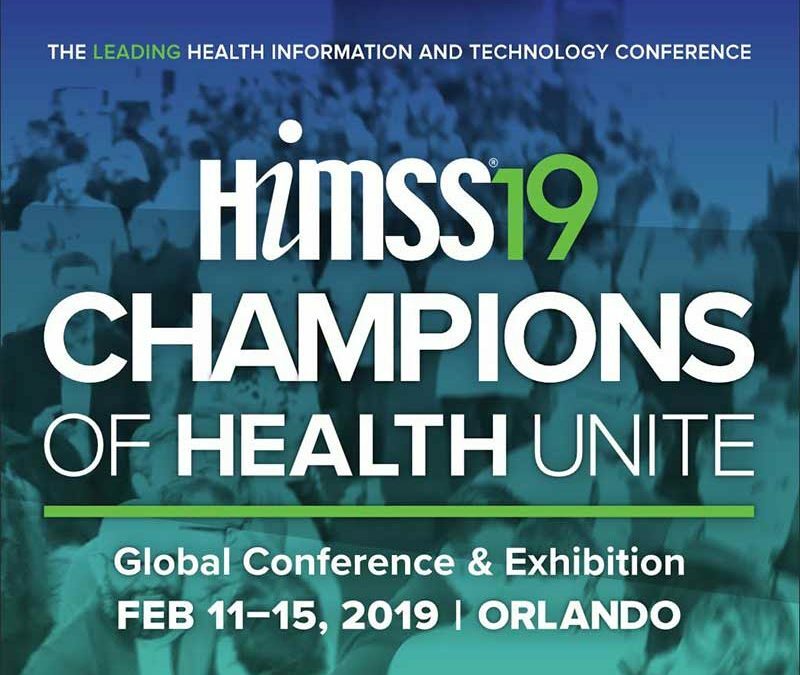 We are excited to have our CEO, Nicholas Angotti, traveling to Orlando for the HIMSS2019 conference February 11-15, 2019. 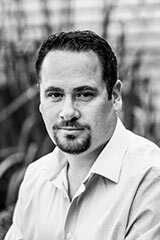 Nick will be interacting with new and prospective customers as well as participating in forums and discussions around information security in the healthcare environment. 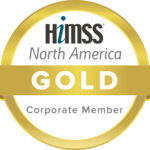 As corporate gold sponsors of the HIMSS group we look forward to this event every year. If you would like to schedule some time to meet with us at HIMSS, please reach out so we can book some time in a private space at the conference!